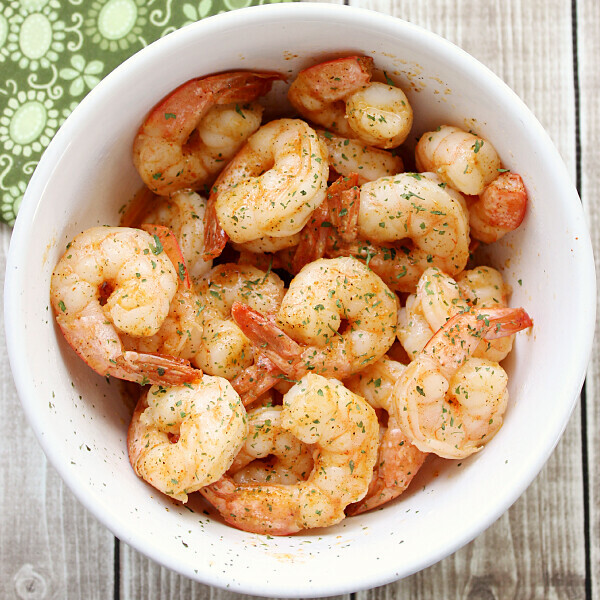 This Quick and Easy Cajun Shrimp recipe is perfect for a weeknight meal! 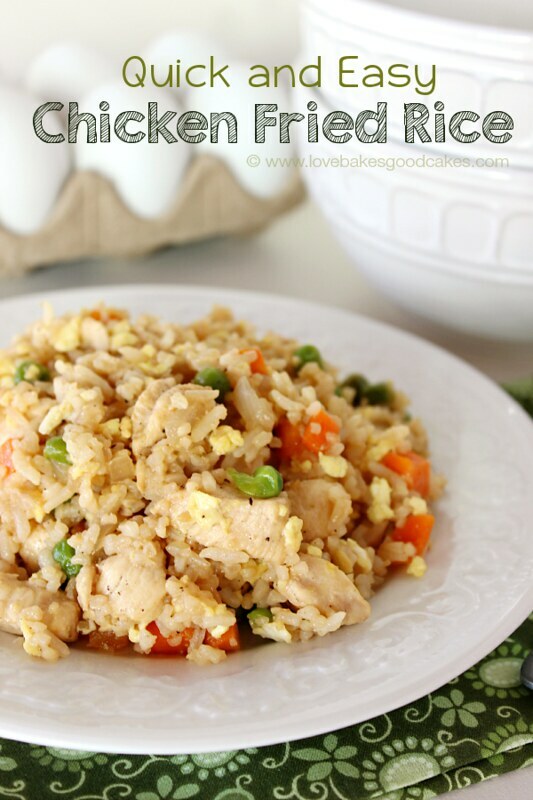 You only need about 10 minutes to have this main dish on the table! I don’t know about y’all, but life just never seems to slow down … does it?! It seems like there is always something to do and not enough hours in the day! 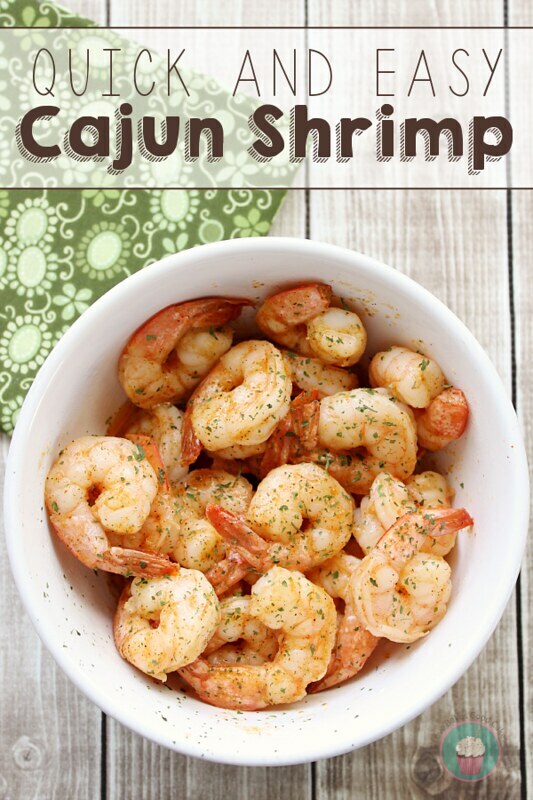 Since I know many of you are in the same boat with hectic schedules, I wanted to share one of my family’s favorite quick meals – Quick and Easy Cajun Shrimp. We usually have this with Dirty Rice (if time is really tight, I love Zatarains – otherwise I make it from scratch), a veggie of some kind and some hot buttered rolls or biscuits. 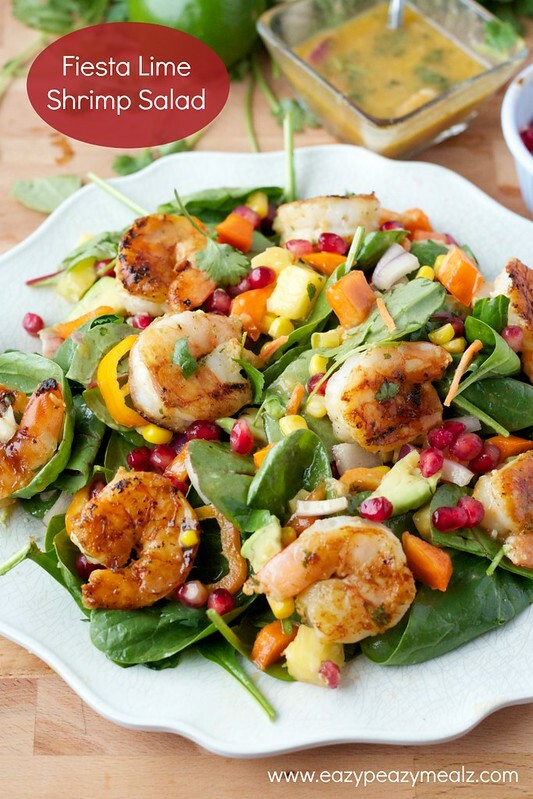 Just because time is short, you don’t have to sacrifice flavor … and believe me, this meal is big on flavor! 1. Melt the butter in a skillet over medium-high heat. 2. Place the shrimp in the pan, shaking a bit so they are in a single layer. Sprinkle with Cajun seasoning. Cook for 3 minutes. 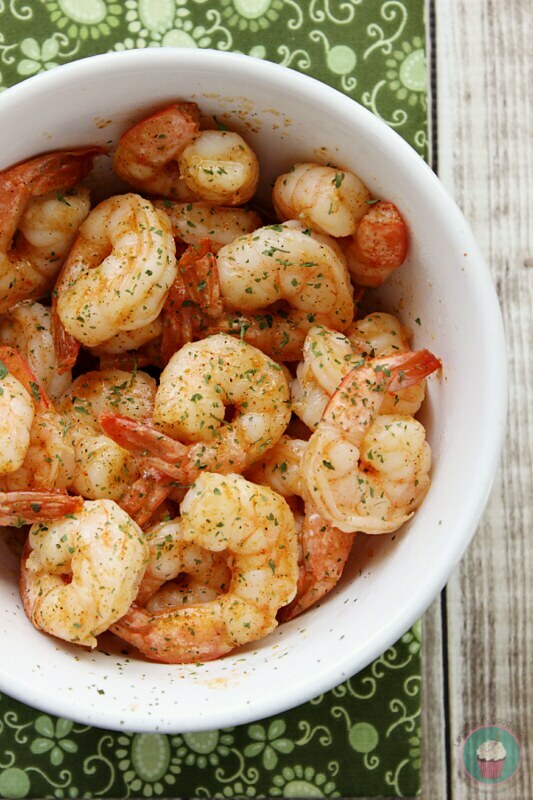 Stir the shrimp so that most of the cooked sides are face up. 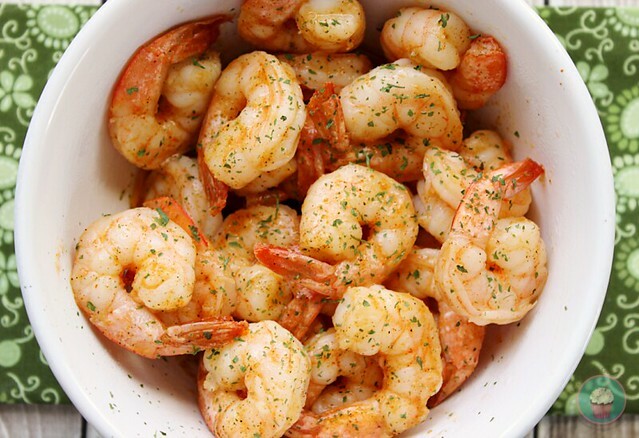 Allow to cook for an additional minute or two or until the shrimp are pink. Serve immediately.